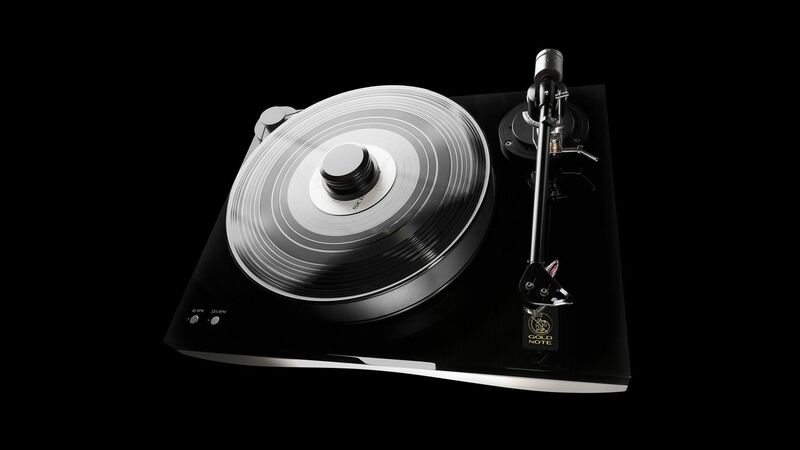 Goldnote's journey started 25 years ago designing their very first turntable because we love analogue and have a real passion for vinyl. 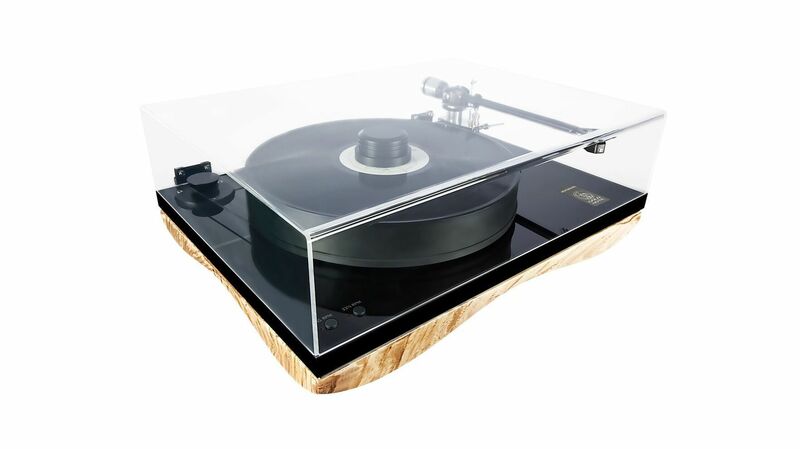 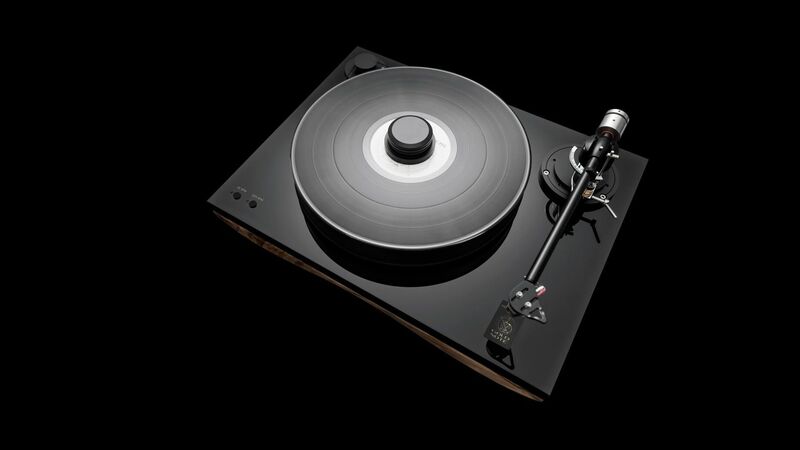 Such passion defines all their creations and particularly turntables, driving them to design with great care and attention every single detail to create the most fascinating source of music. 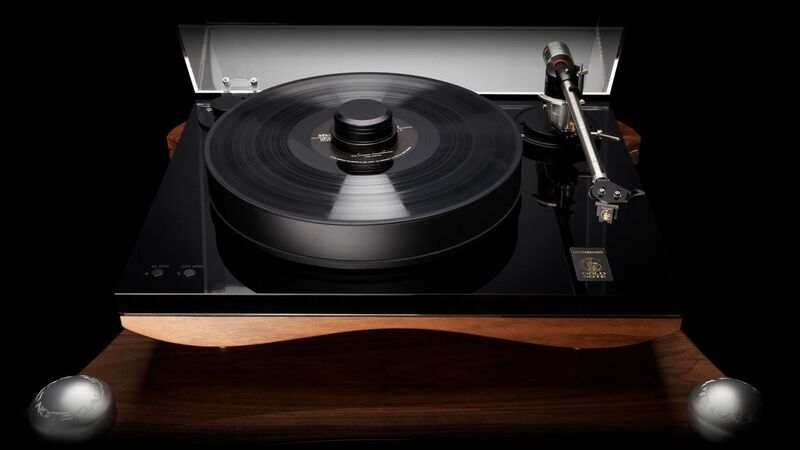 Manufactured by their local craftsmen, the Mediterraneo is fully hand-made: designed with a 60mm curved plinth made of aged Italian Walnut chosen for its exceptional elasticity, strength and high-density, then coupled with a 20mm board made of polished acrylic and finally reinforced with a 3mm stainless steel board to lower the frequency resonance. 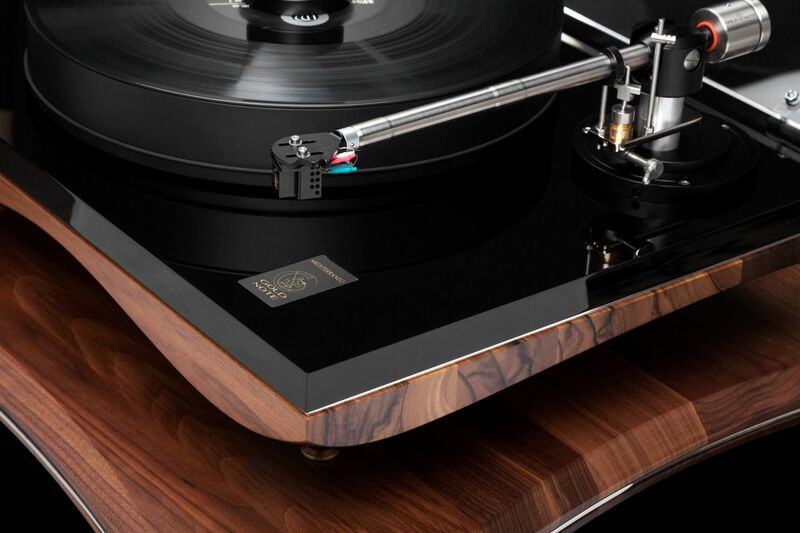 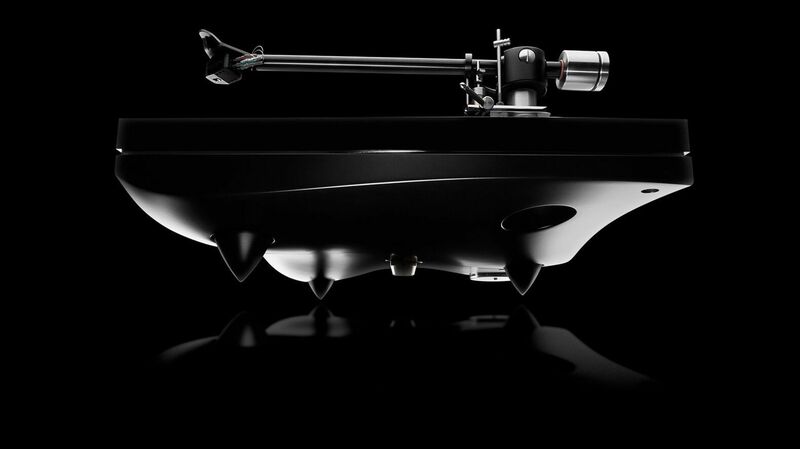 Every detail of Mediterraneo enhance the turntable’s ultra-rigid structure, the result is a refined technical innovation achieved through elegant, smooth lines. 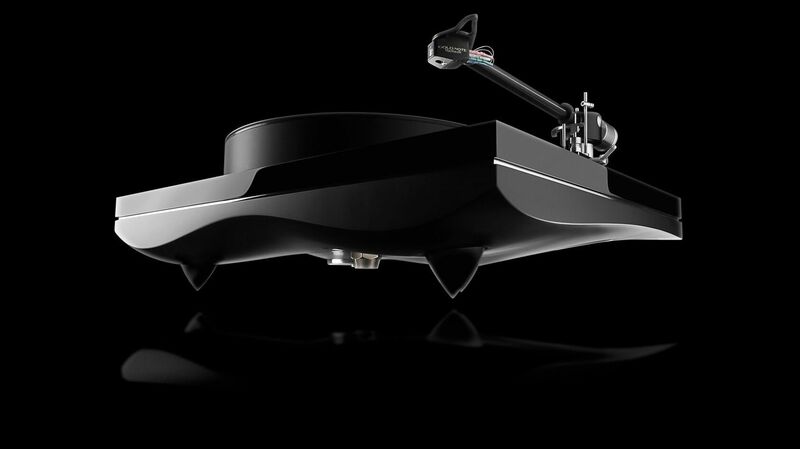 Thanks to their proprietary power control generator based on Quadral-Core micro-controller, mediterraneo is able to reshape the AC wave and minimise all vibrations while improving torque power for the greatest dynamic and resolution. 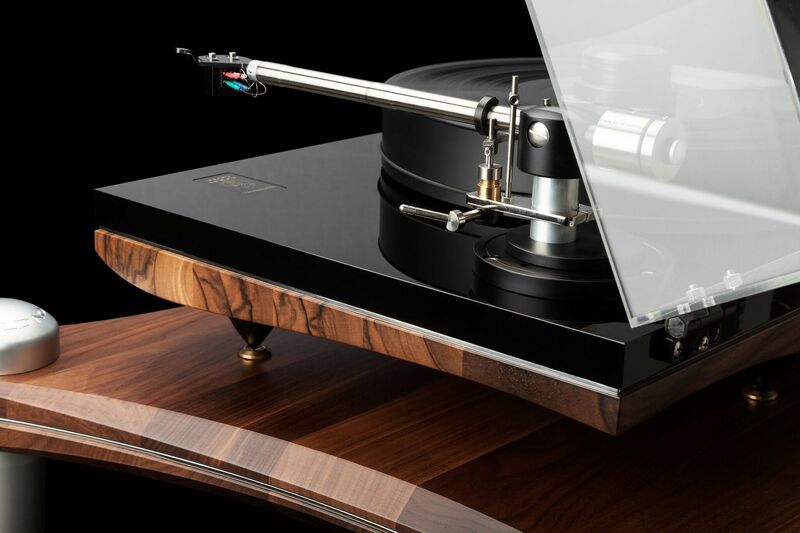 The recessed platter bearing, housed into the acrylic board, keeps the platter as close as possible to the structure increasing rotational stability and speed precision. 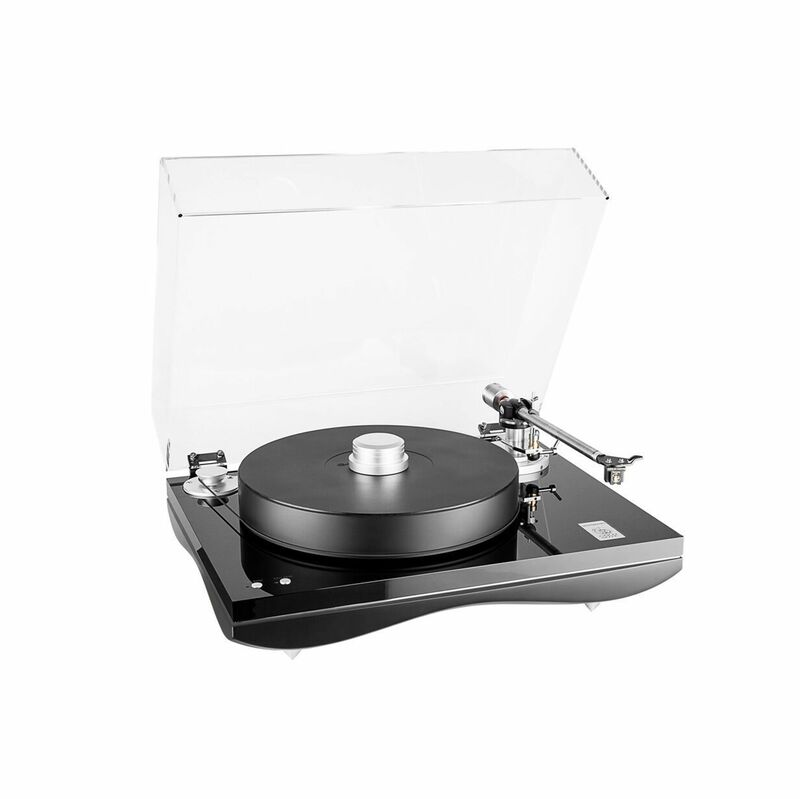 With a 45mm high-massplatter made of black Sustarin – a special material based on POM polymer, rigid but highly dampening at the same time – Mediterraneo is an extraordinary efficient in reducing vibrations and preserving great rotational stability. 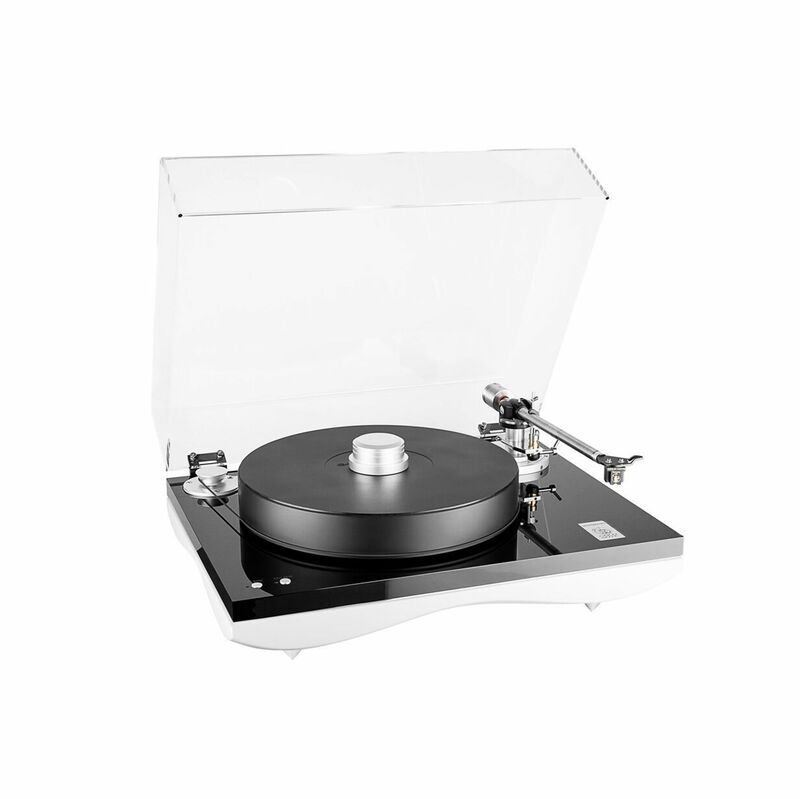 Featuring 60mm long platter bearing/spindle with the best coupling tolerance available on the market: the spindle is made of the hardest carbon rectified steel hardened to achieve perfect working fluidity. 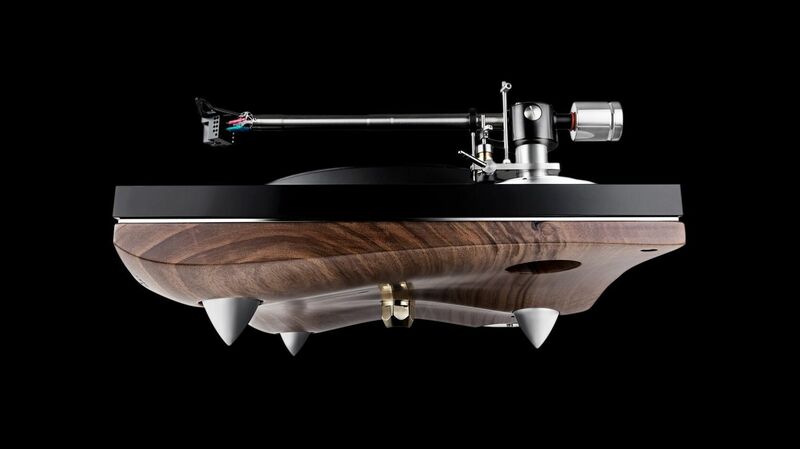 The bearing system is made of polished bronze with a 1/100 mm tolerance to guarantee the smoothest platter rotation. 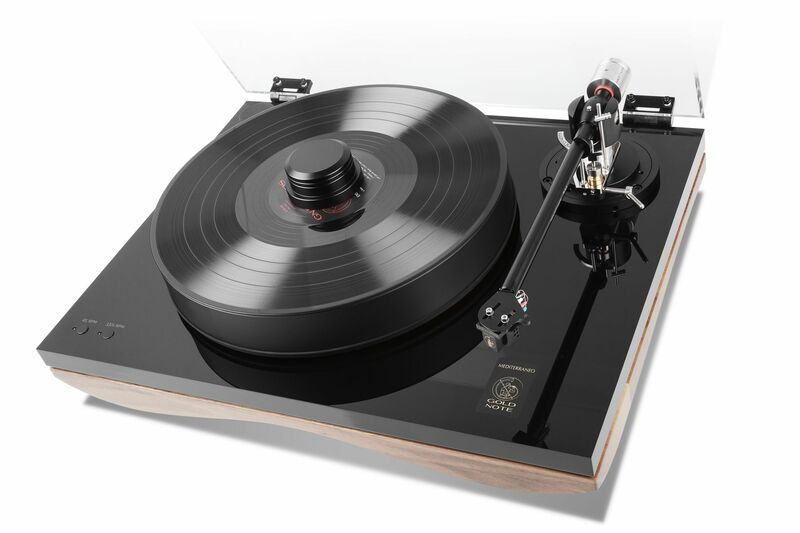 Ready to play out of the box, the bundle includes a dedicated Gold Note B-5.1 tonearm and a transparent custom hand made acrylic Dust Cover (easy to remove with our proprietary hinges).